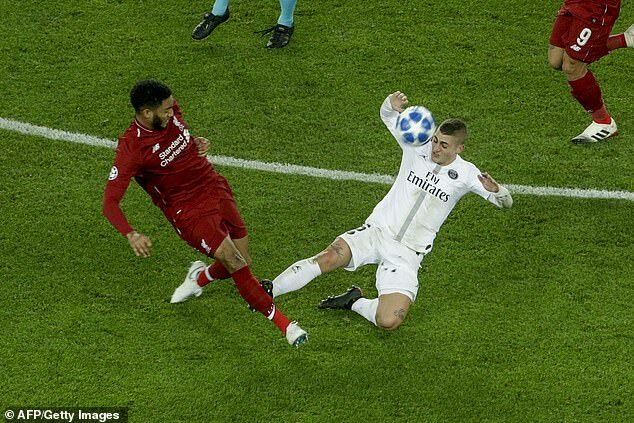 Paris Saint-Germain should have been reduced to 10 men in the first half after Marco Verratti’s foul on Joe Gomez. 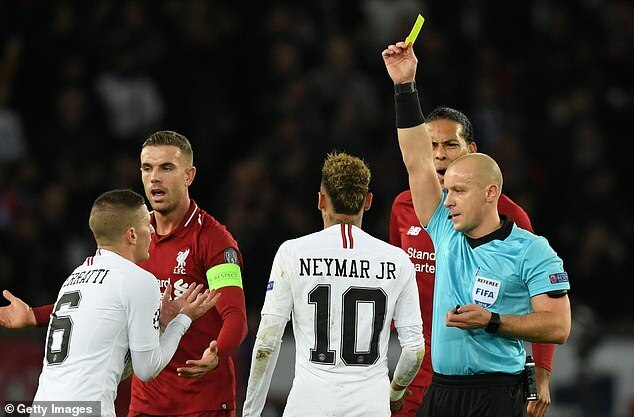 The PSG midfielder went into the challenge at speed and, with studs showing, caught Gomez high on the leg but referee Szymon Marciniak only showed a yellow card. What saved Verratti was the Liverpool defender’s reaction. 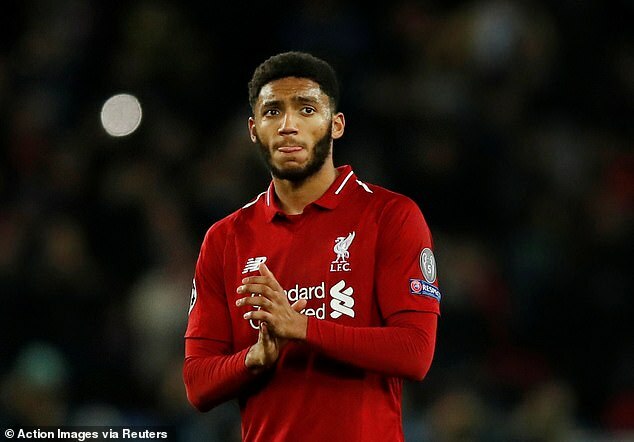 Plenty of players would roll around to try to persuade the referee to show a red card, but Gomez did not over-react. But Marciniak was correct to over-rule himself on the stroke of half-time and award Liverpool a penalty. People say that the officials standing behind the goals do nothing but that was not the case on Wednesday night. It was an excellent decision by the additional assistant to tell Marciniak to award a penalty. 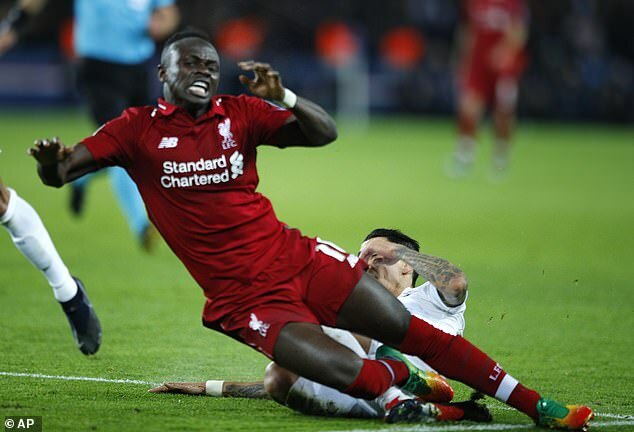 The Polish referee is one of the best in Europe but clearly lost concentration when PSG’s Angel di Maria fouled Sadio Mane just inside the box. Marciniak initially gave a Liverpool corner but was absolutely correct to change his mind.